Solar - Americas Best LED - Large range of Solar products in stock. Americas best LED solar light units make it easy to provide light in areas where you don’t have easy access to electricity. These lamps offer impressive illumination and lithium ion batteries provide long stand by times and extended periods of illumination. All units have integrated motion sensors that allow for lower levels of light when no movement is detected. When people are present they quickly step up to full illumination. 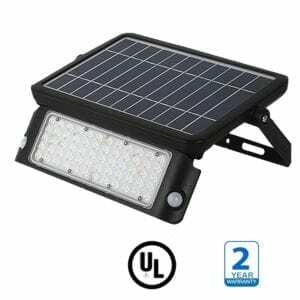 All America’s best solar LED lights have mono crystalline solar panels, ion batteries and high-quality LED diodes for guaranteed years of use. All fixings are included with these units.